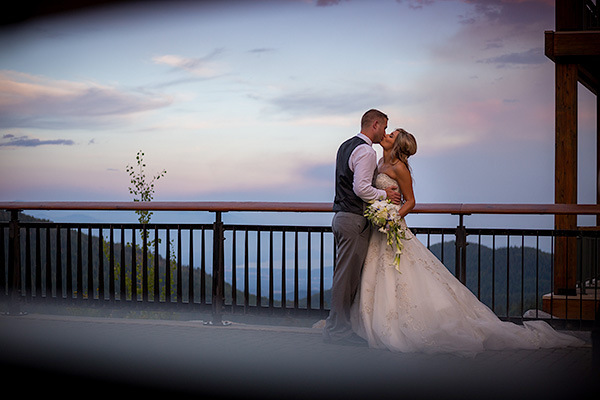 If you're looking for a jaw dropping view when you get married, at the top of a mountain is about as good as it gets! 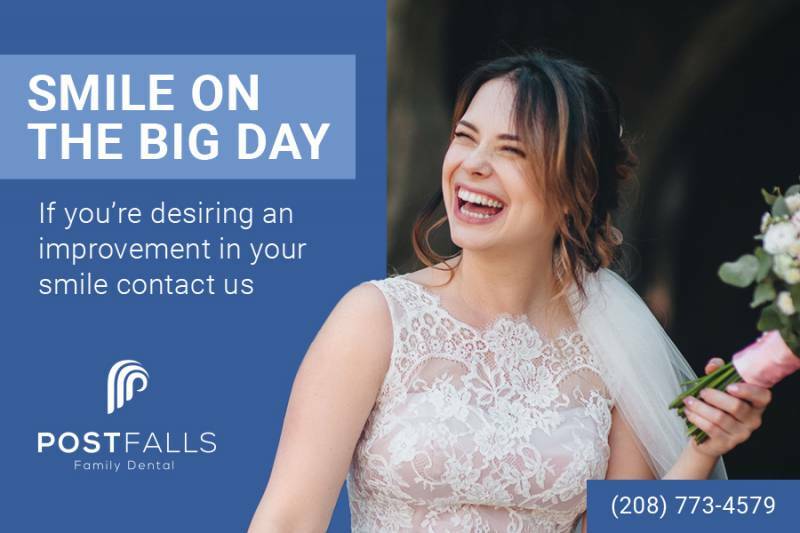 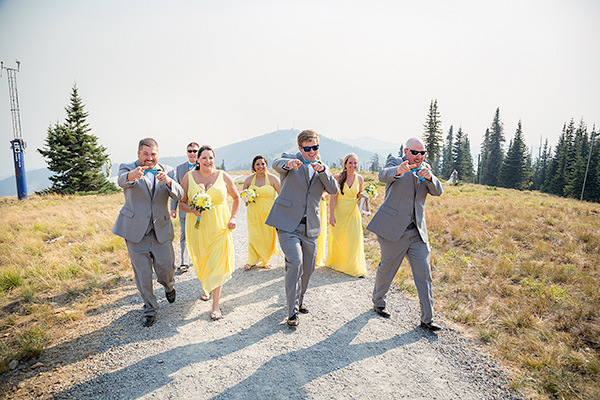 Today's stunning wedding took place at Schweitzer Mountain, just outside Sandpoint, Idaho, and is chock full of Apple Brides preferred vendors. 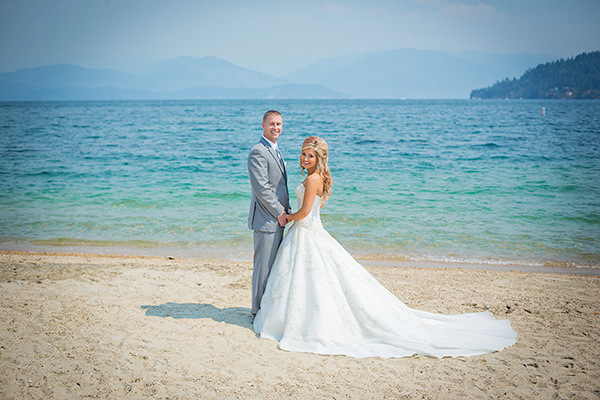 We're in love with the sweeping views, and the gorgeous lake side bridal portraits. 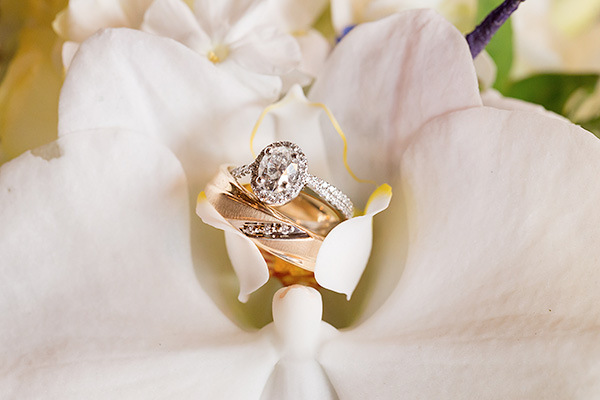 Talk about having it all! 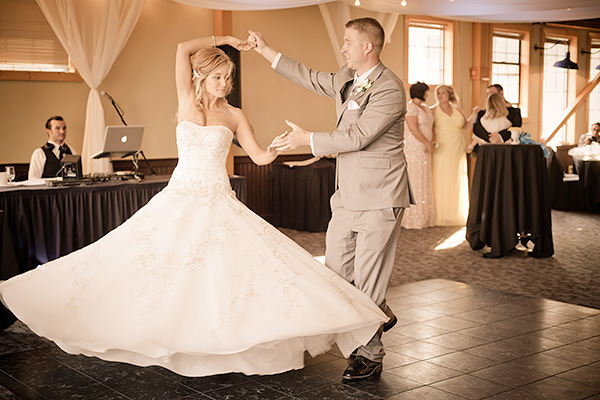 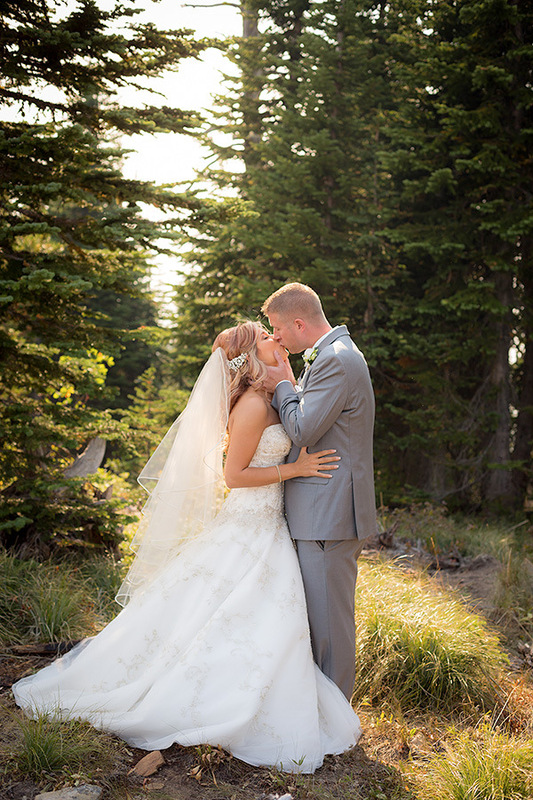 From the photographer, "Andrew & Casey are a super sweet couple from the Pullman area. 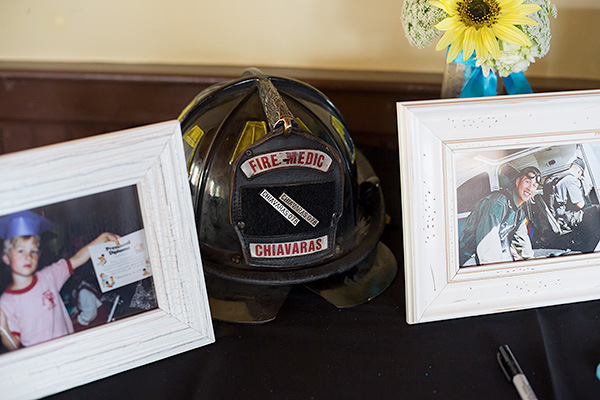 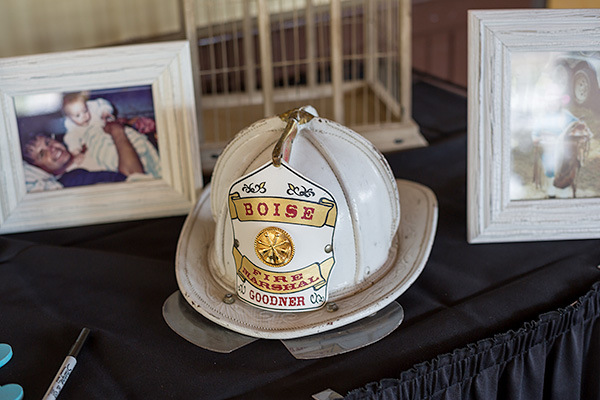 Both of their fathers were firefighters and Andrew is currently a firefighter in Pullman, Washington. 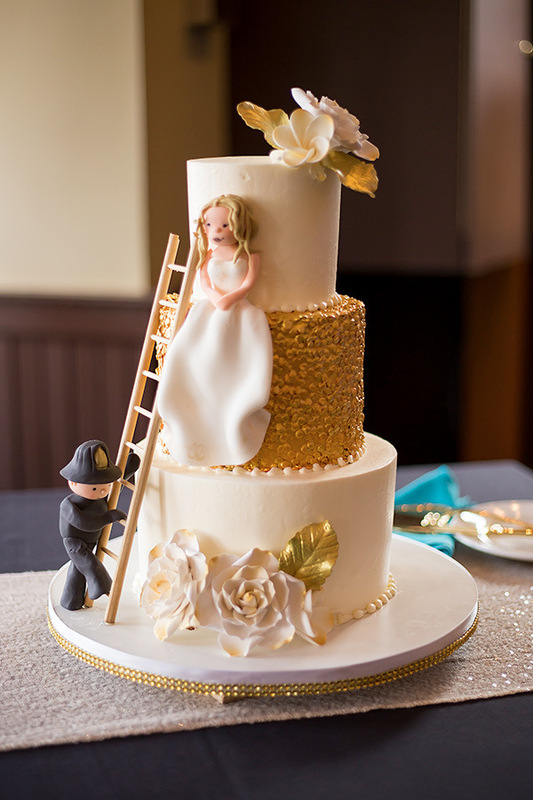 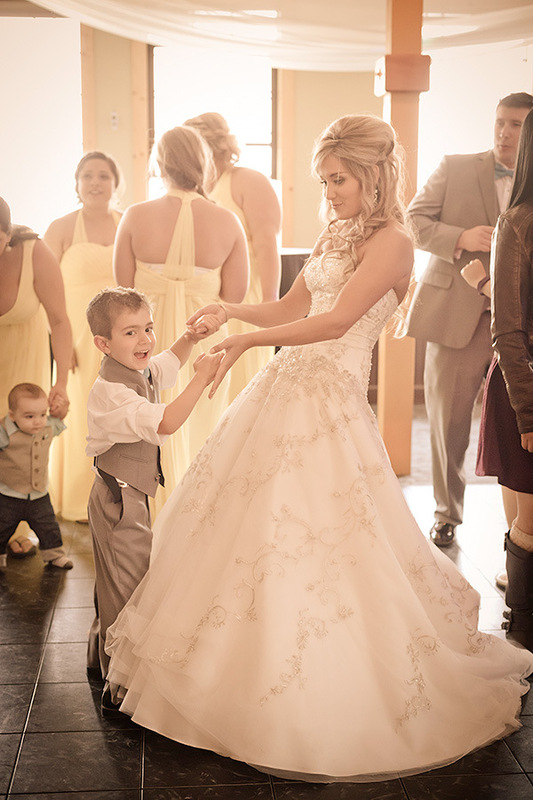 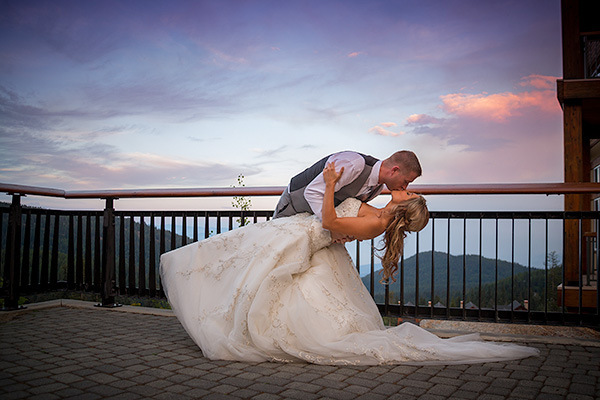 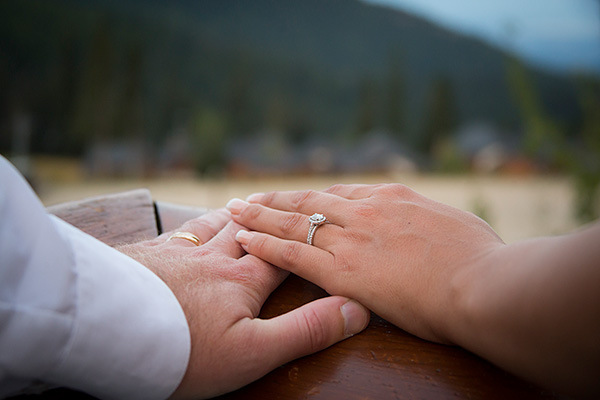 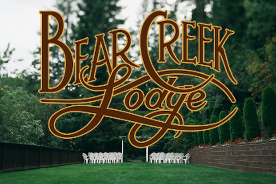 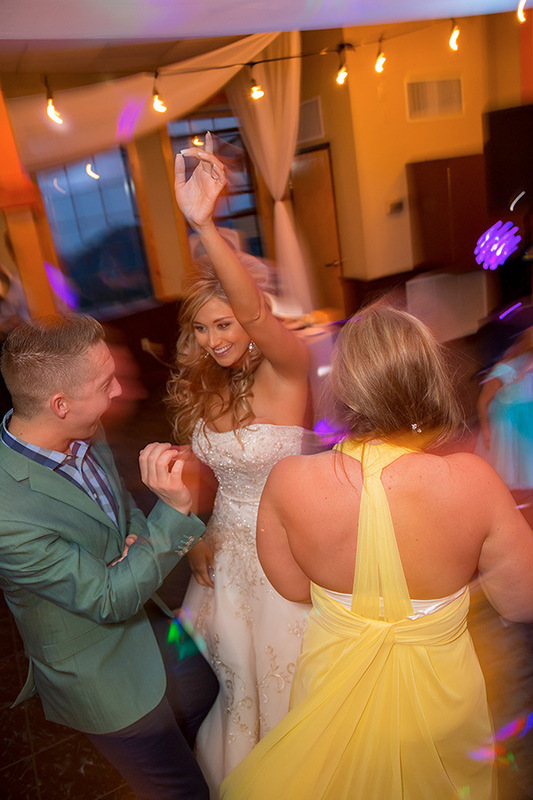 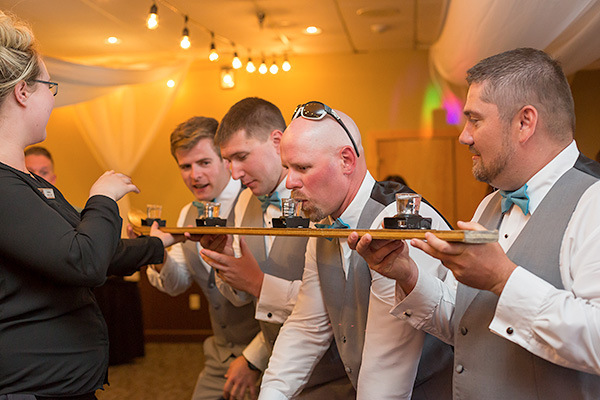 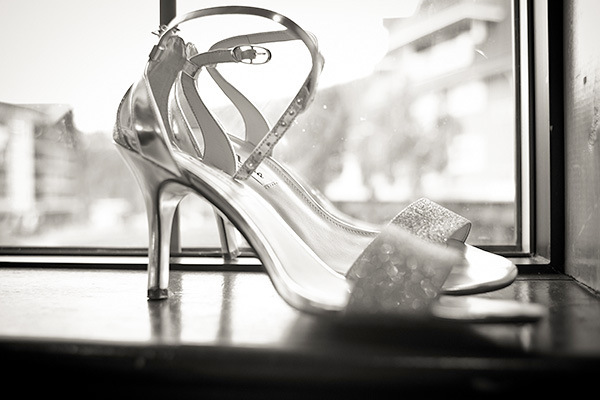 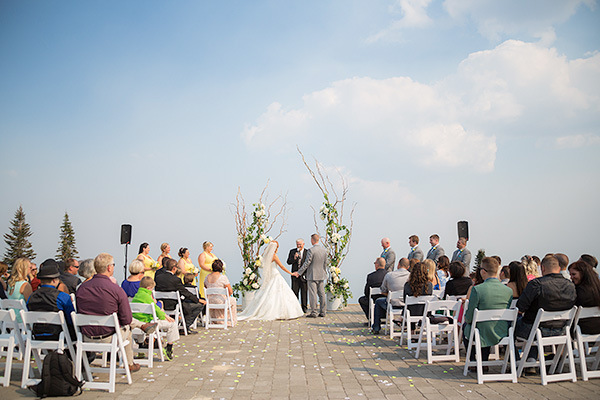 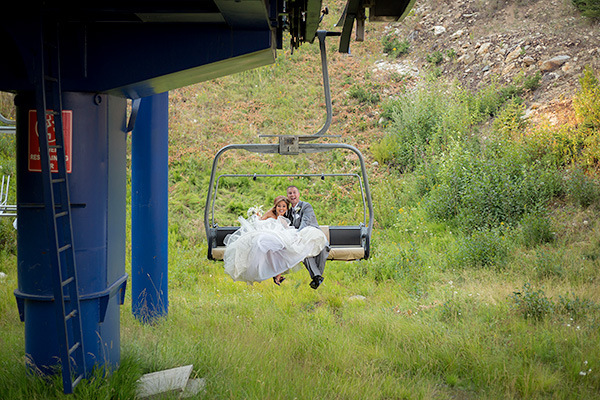 The wedding atop Schweitzer Mountain was beautifully organized and planned by Red Letter Event Planning. 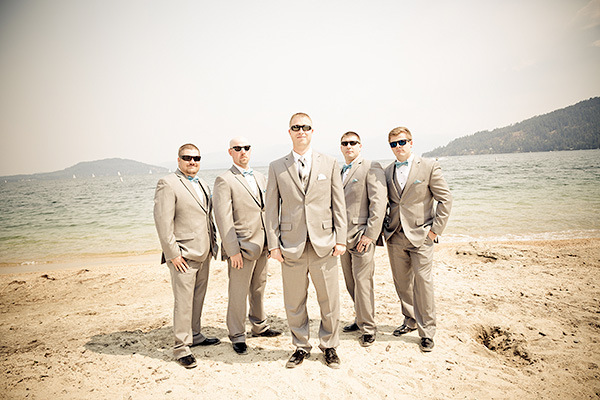 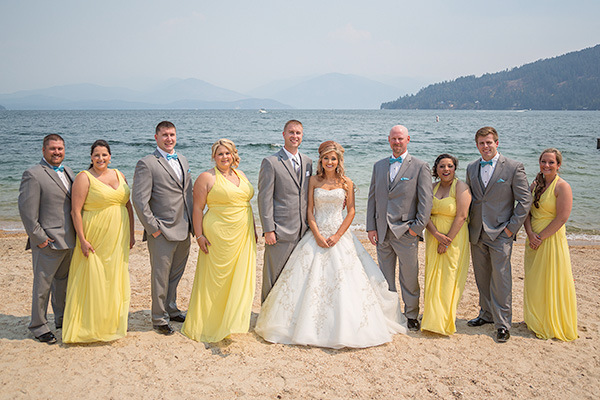 Our photos with the wedding party started out at Sandpoint beach for a beautiful lake setting and ended on top of Schweitzer with the beautiful view of the valley. 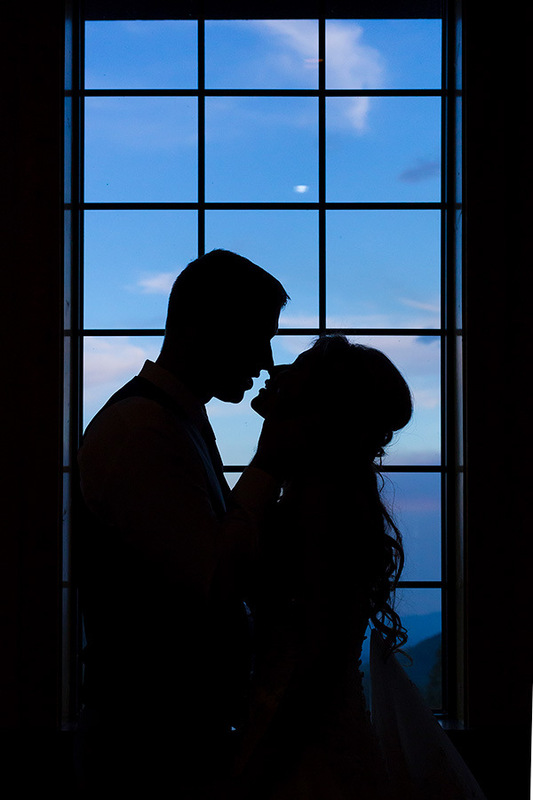 It was the most amazing setting for gorgeous photos!" 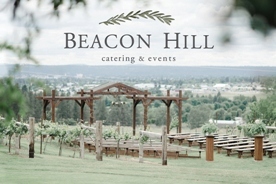 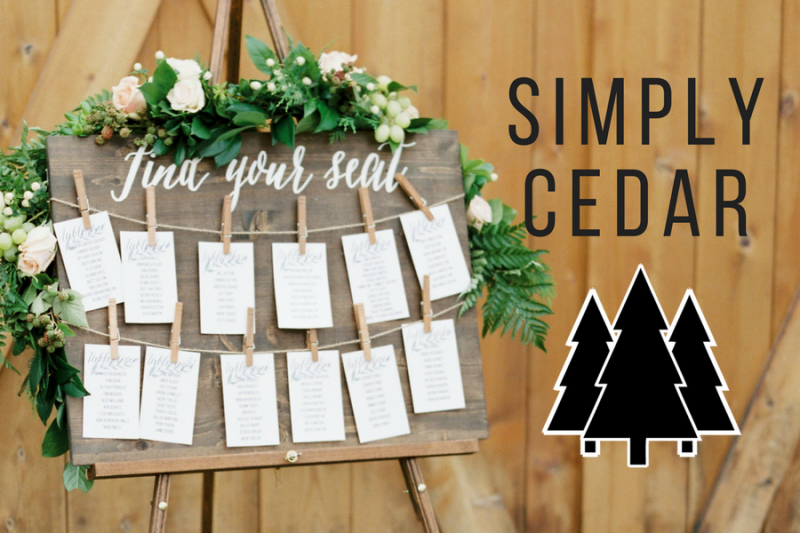 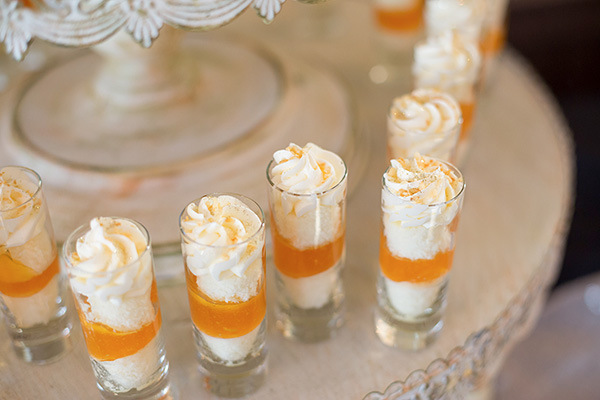 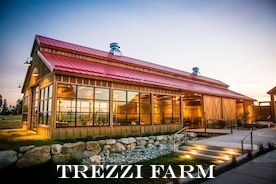 Schweitzer Mountain, Red Letter Event Planning, Jenn Alberts Photography, and Event Rents are all Apple Brides preferred vendors. 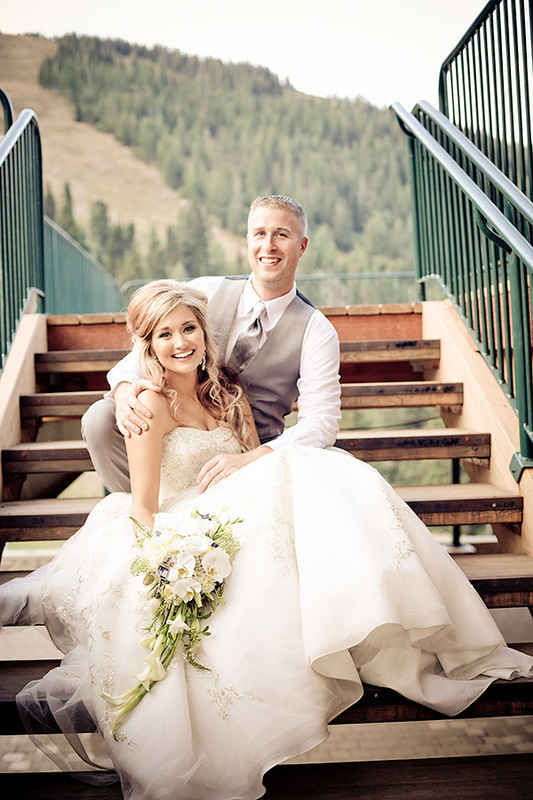 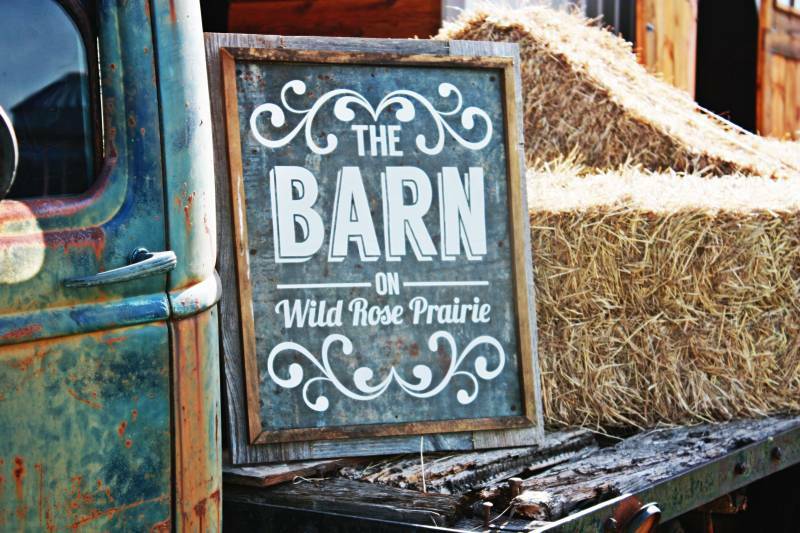 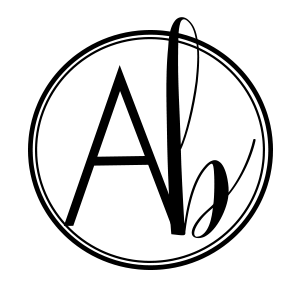 Thank you for supporting the vendors who support Apple Brides!